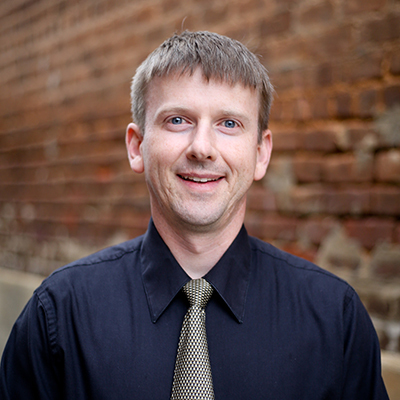 James Bowman received his PharmD from UNC Eshelman School of Pharmacy in 2004 and completed a Community Pharmacy Residency in 2005 with Moose Pharmacy. He continued on with Moose Pharmacy after his residency and became the co-owner of Moose Pharmacy of Kannapolis in 2010 in partnership with Moose Pharmacy. He is involved in day-to-day activities with staffing, compounding, immunizations, and Medication Therapy Management Services (MTMs) as the pharmacy manager. James is a current member of North Carolina Association of Pharmacists (NCAP) and National Community Pharmacists Association (NCPA) and past member of American Pharmacist Association (APhA) and American College of Clinical Pharmacy (ACCP). He has severed as the Community Care Practice Forum Chair with NCAP from 2008 through 2010. James serves as a preceptor of pharmacy students at UNC Eshelman School of Pharmacy, Wingate School of Pharmacy, and High Point University Fred Wilson School of Pharmacy. He has also won the North Carolina Distinguished Young Pharmacists of the Year award in 2009. James also enjoys several activities such as golf, tennis, and basketball. He is also a member of Matthews United Methodist Church and loves his wife, Marianne, and daughter, Abbey, along with one crazy cat. 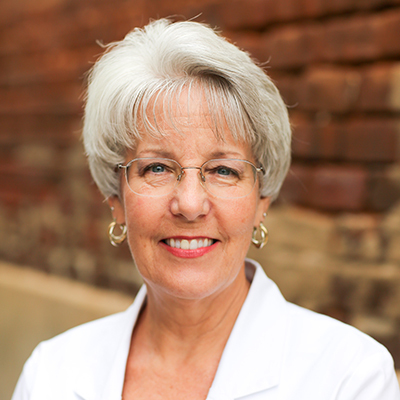 Joanne Harlow graduated from Mercer University (BS) and University of Florida (PharmD). She has a son and a daughter-in-law who are both pharmacists and a son who works in cancer research. Joanne enjoys trips to the beach and gathering with friends. Her hobbies include reading and handicrafts. She is a native of Kannapolis and still lives there with her husband, Sid.